A few weeks ago data from import tracker Zauba revealed that Samsung has imported bits and pieces for the SM-G610F into India for testing and evaluation. The SM-G610F was also spotted on Geekbench where it revealed the handset’s specifications as well, it’s likely that this model number corresponds to the Galaxy On7 (2016). Latest data from Zauba shows that the Galaxy On5 (2016) may be in the pipeline as well. Samsung has imported several units of the SM-G5700 into India for testing, R&D, and evaluation. Since the Galaxy On5 has model number SM-G550 it’s likely that this corresponds to the Galaxy On5 (2016). 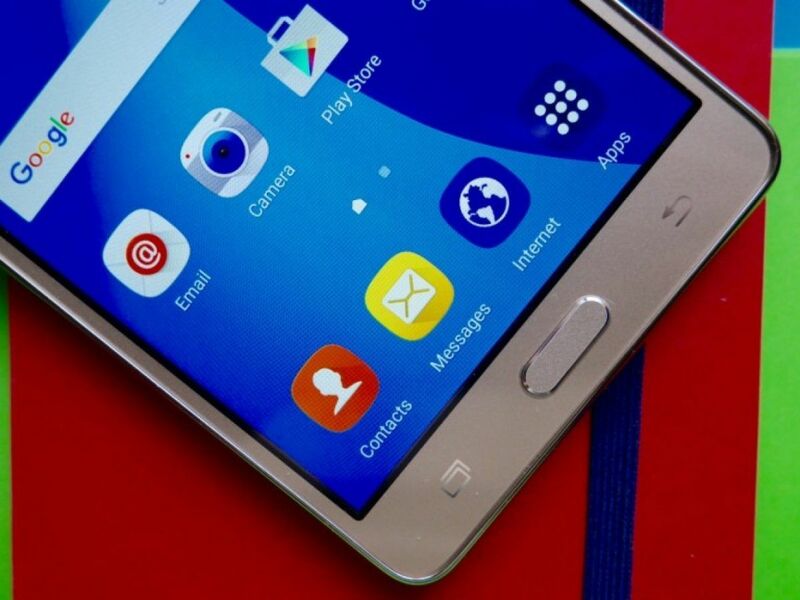 Samsung launched the Galaxy On series in November last year so it will be due for an update in a few months. From the looks of it, we might see both the Galaxy On5 (2016) and the Galaxy On7 (2016) in the near future. Radical vocalist headlines NAIDOC in the City Samsung Galaxy Note 7 to come with 64GB storage and a blue color variant?